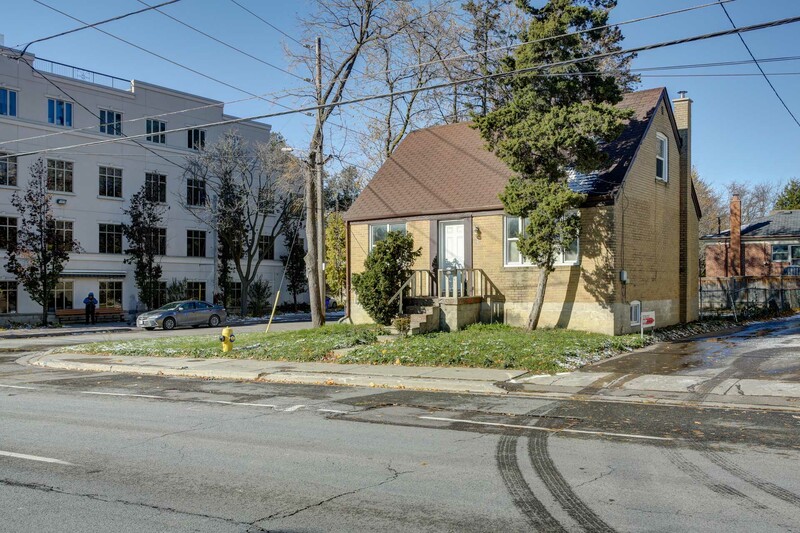 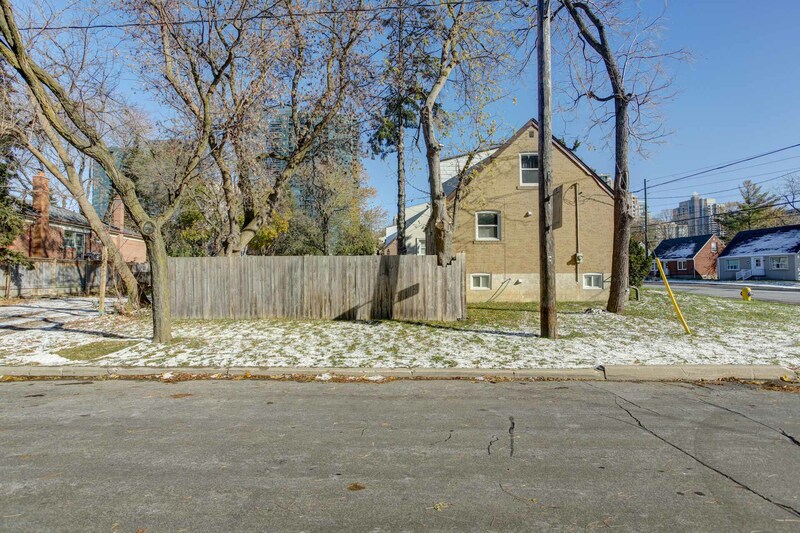 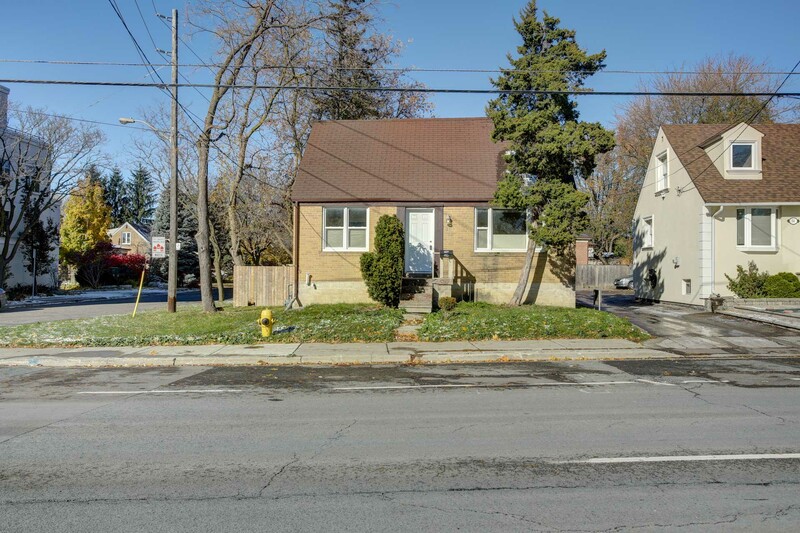 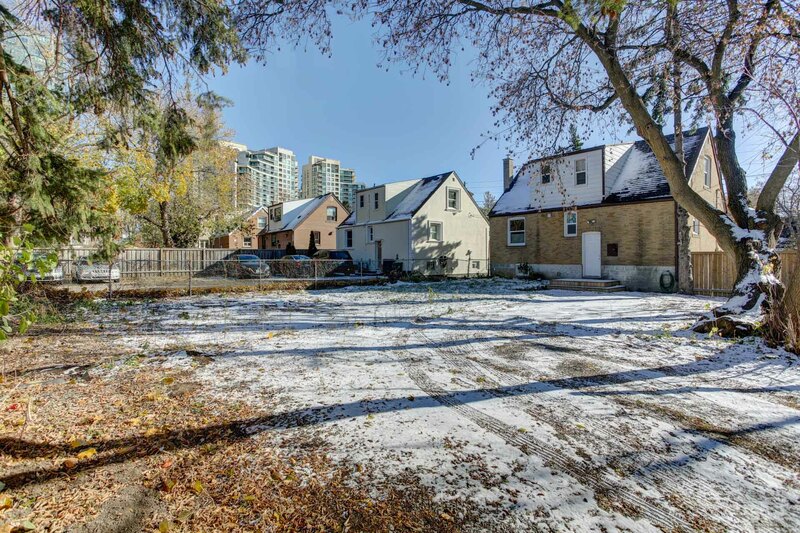 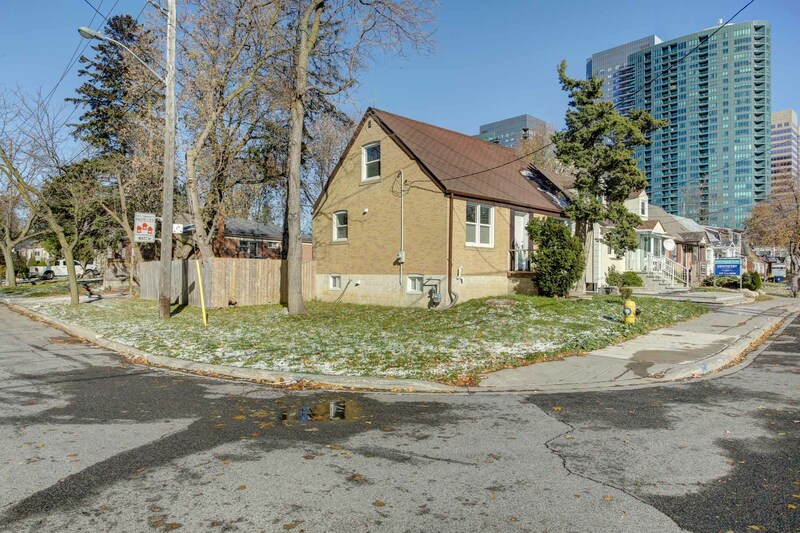 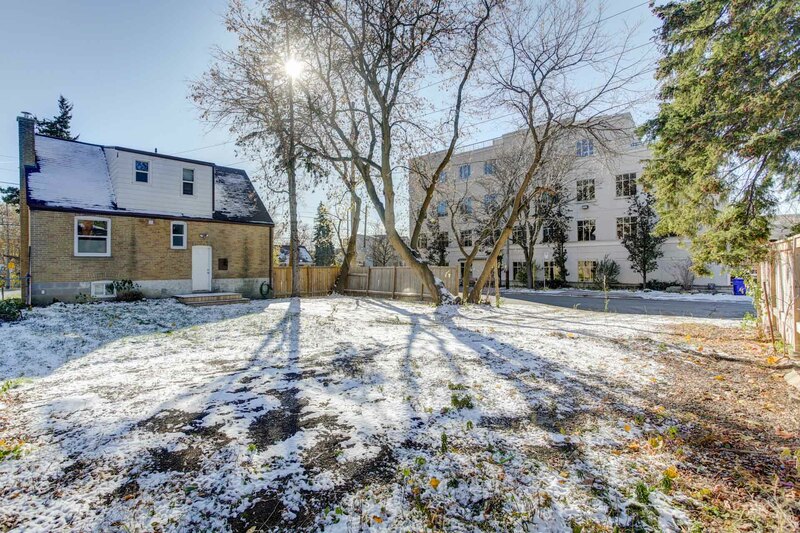 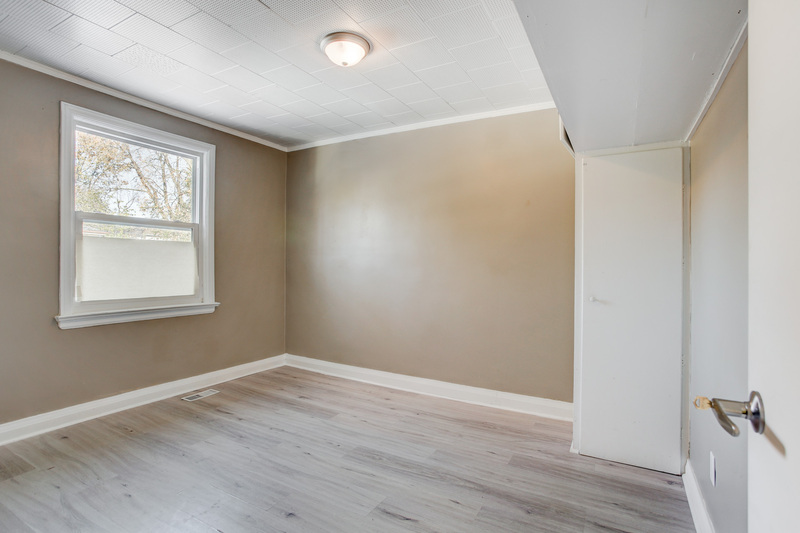 Rare opportunity to own a prime corner on Finch Ave West very close to Yonge! 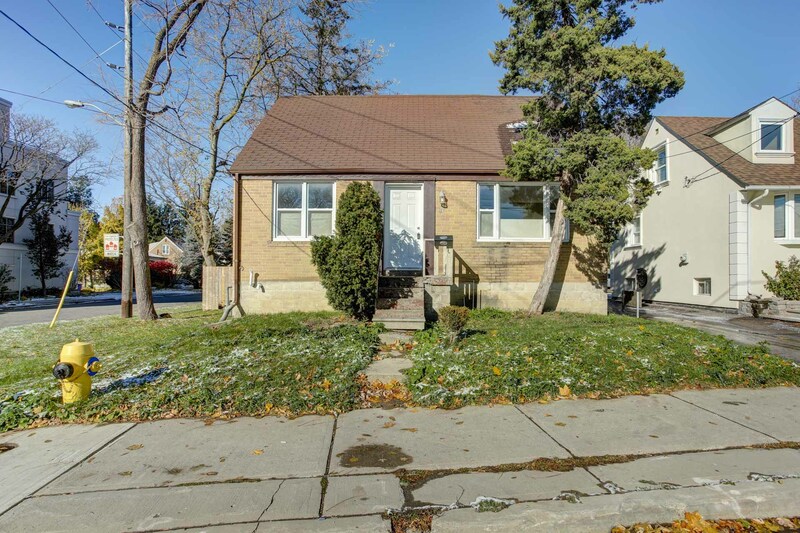 Updated detached 3 bedroom, 1.5 bath, 1,255 square feet home. 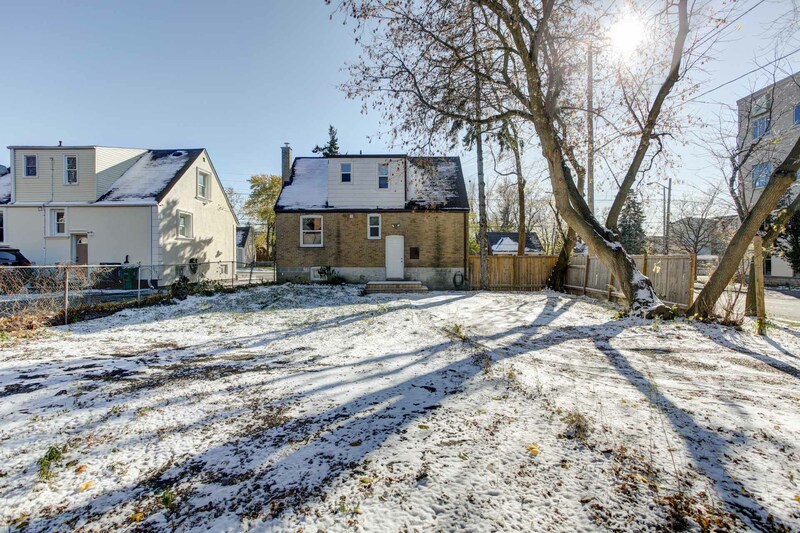 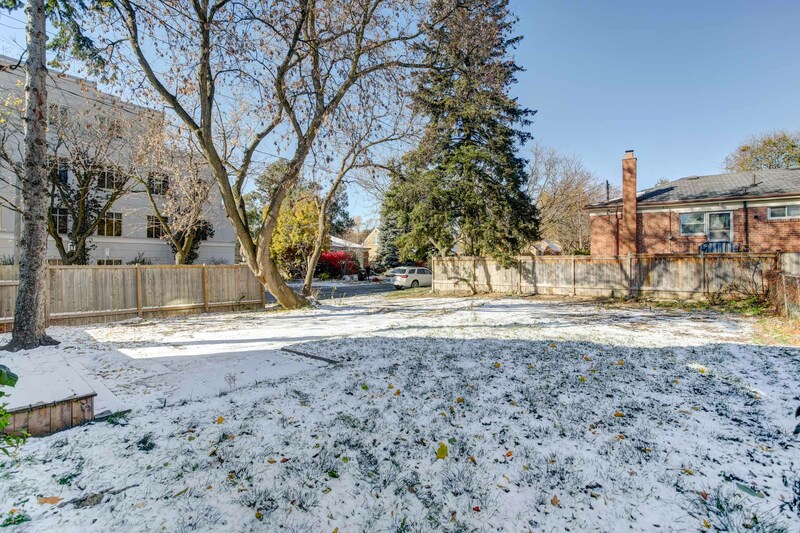 Large backyard and double private drive with ample parking off Kensington Ave. 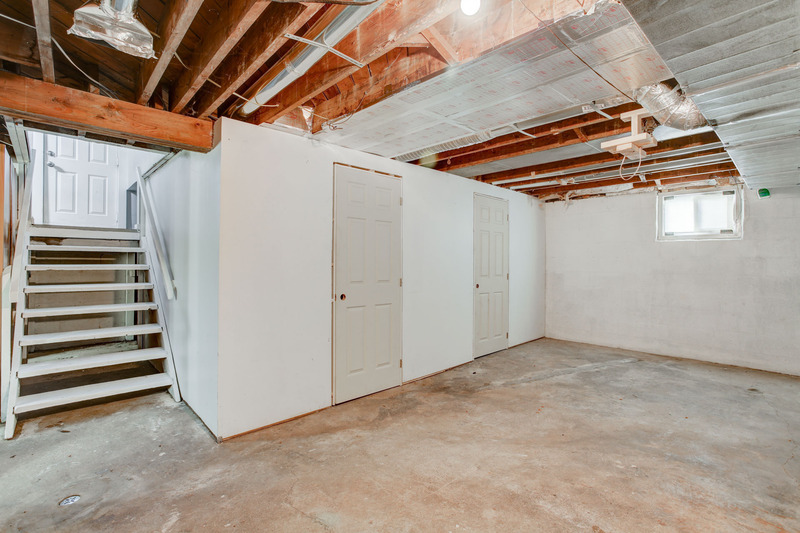 Potential separate entrance to basement through back door. 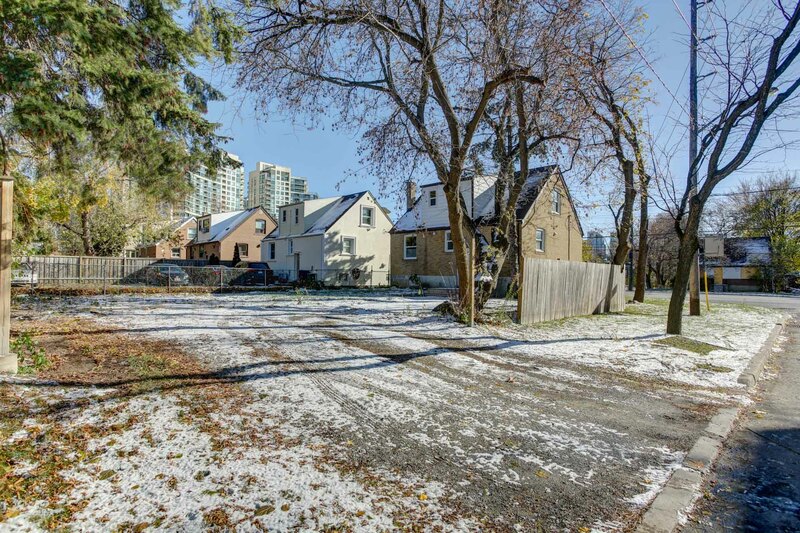 Official Plan allows for intensification for multiple uses, including residential, office, medical, etc. 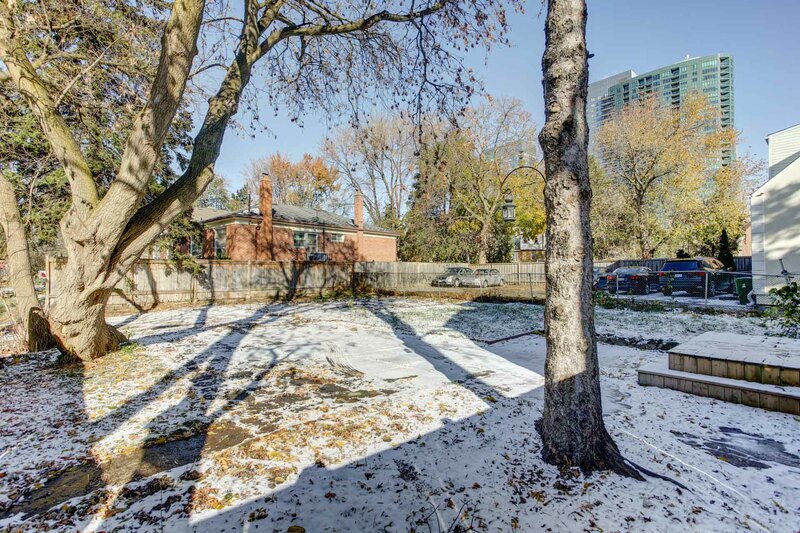 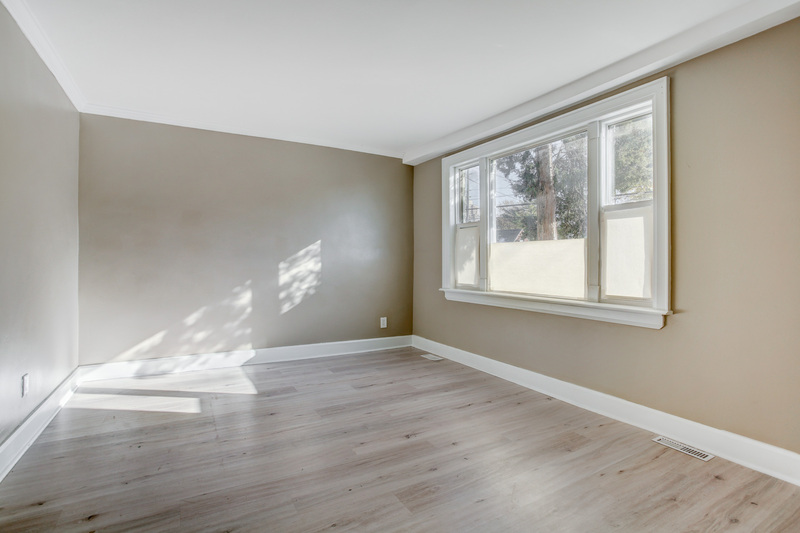 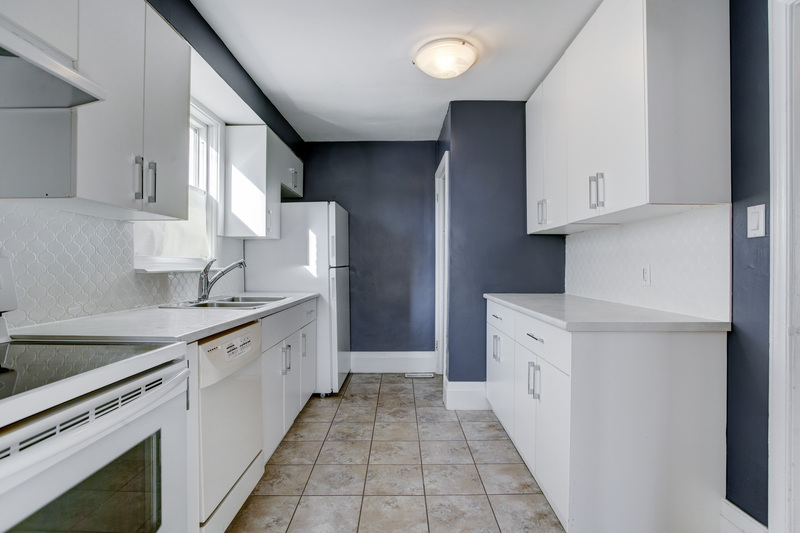 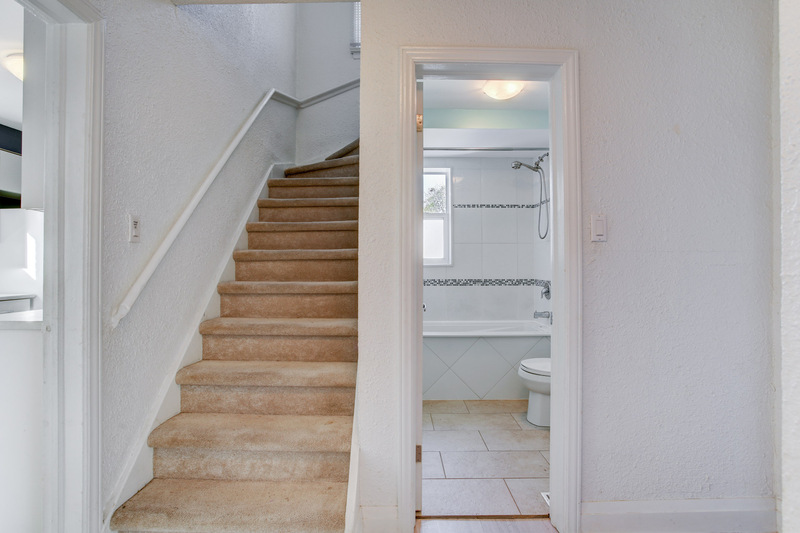 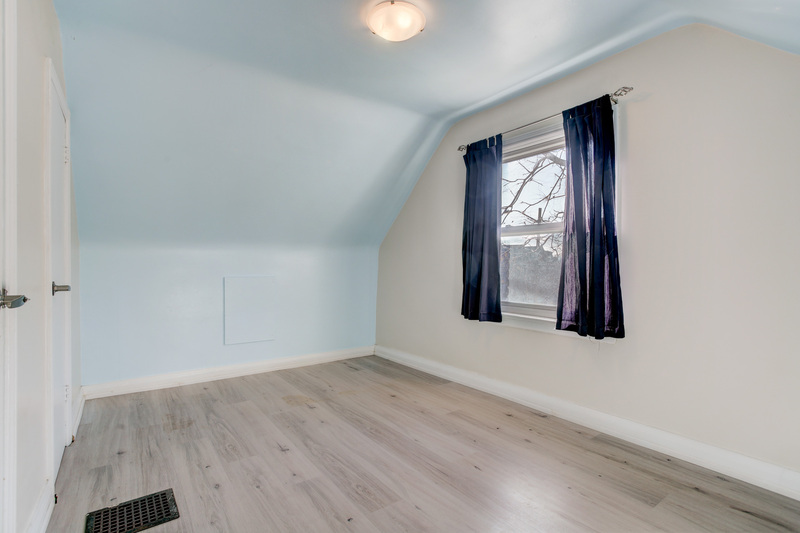 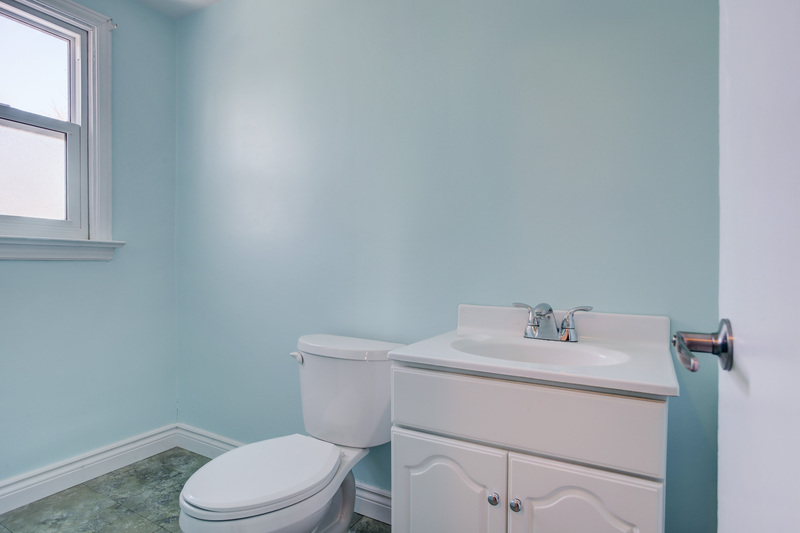 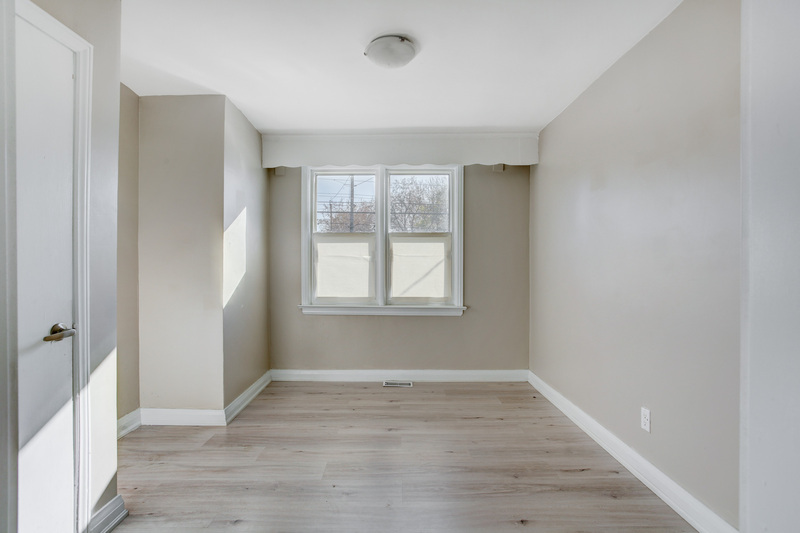 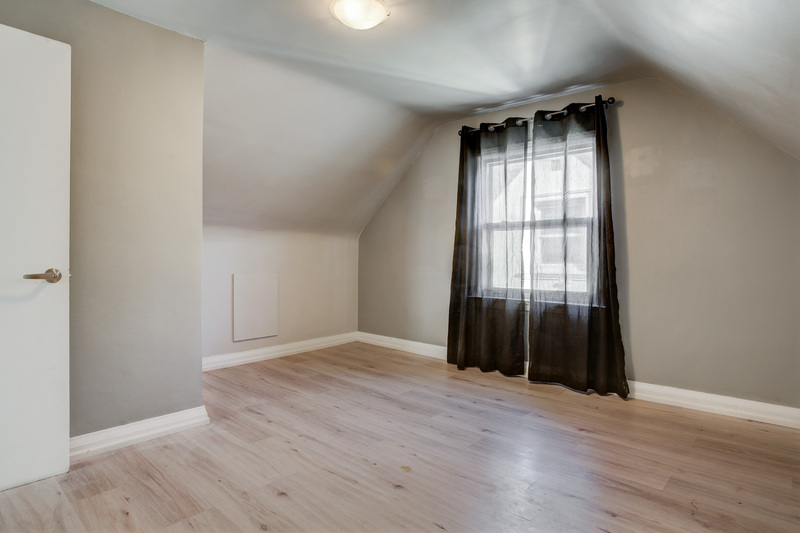 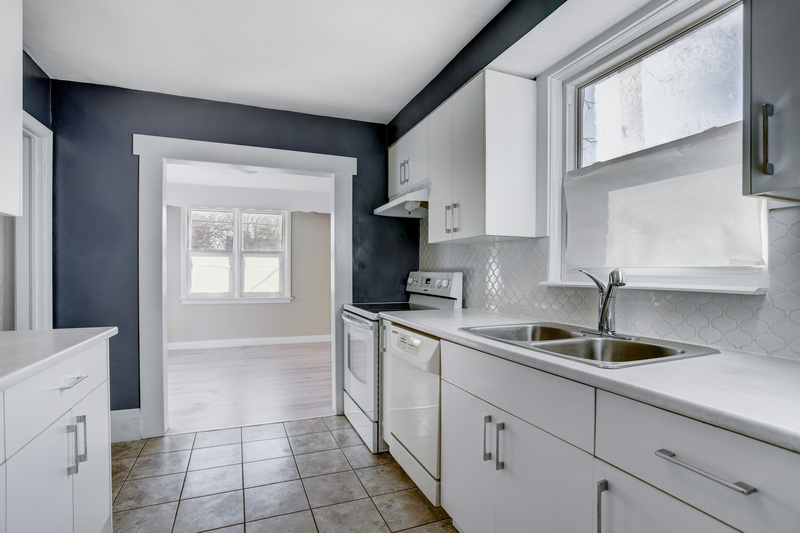 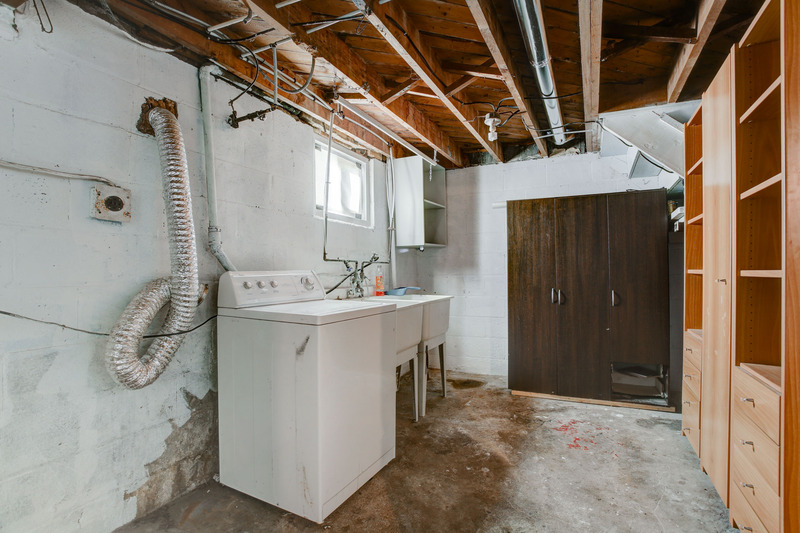 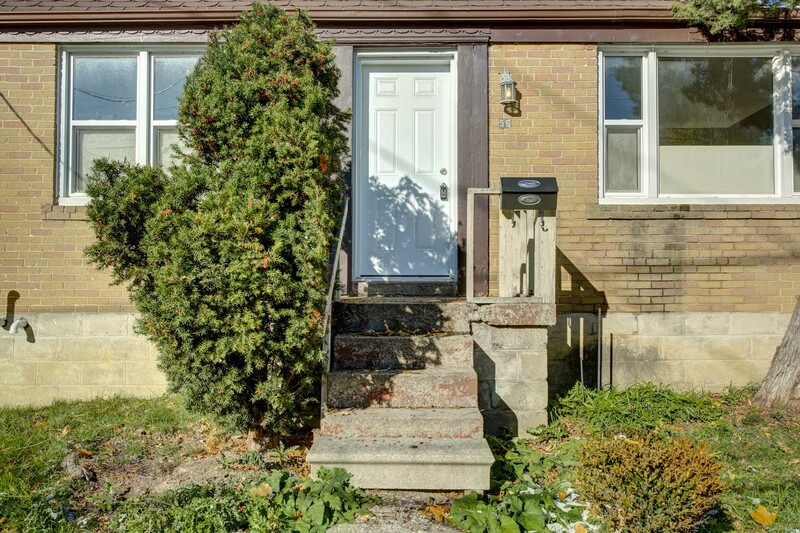 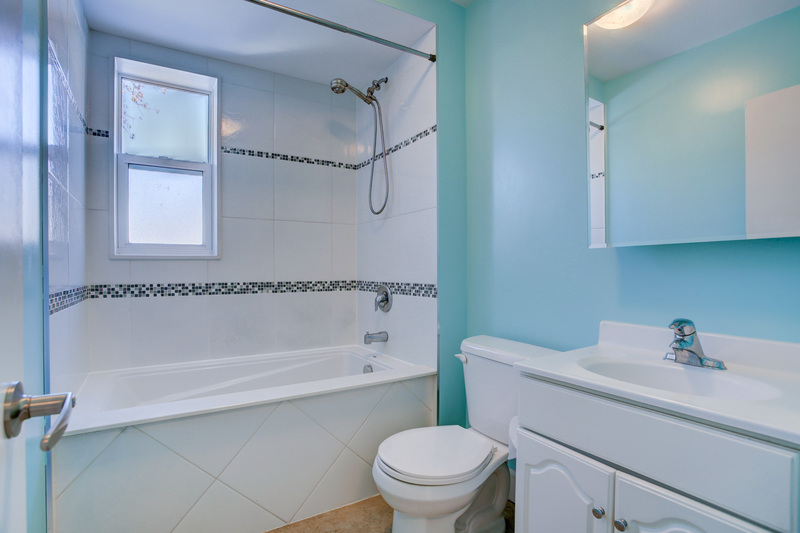 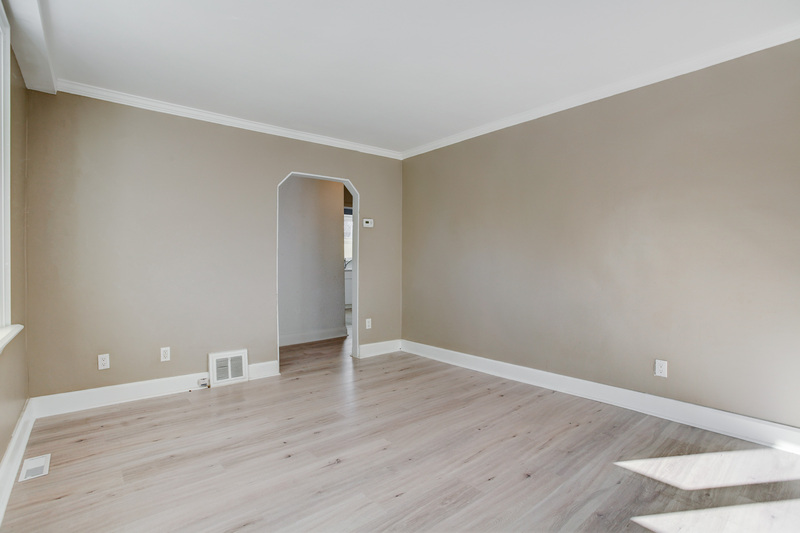 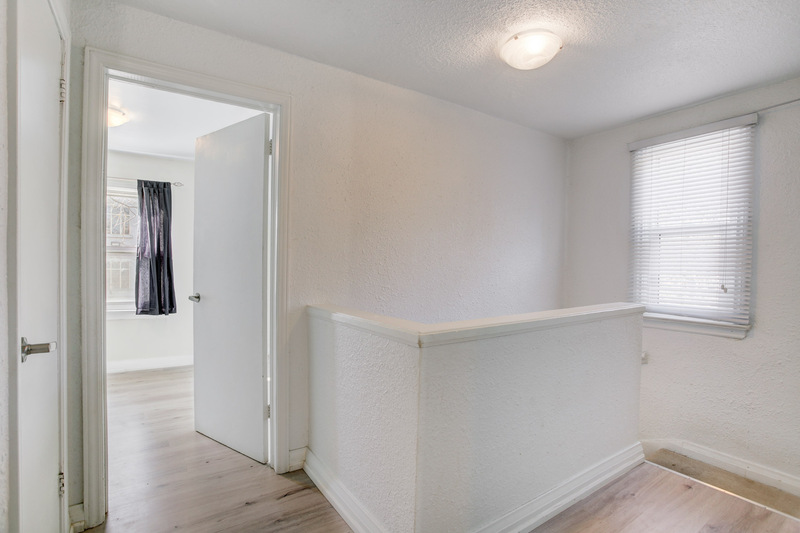 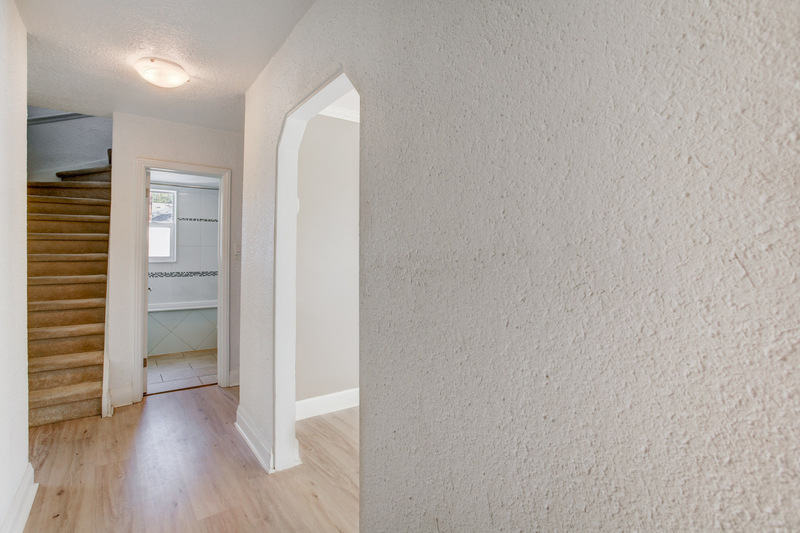 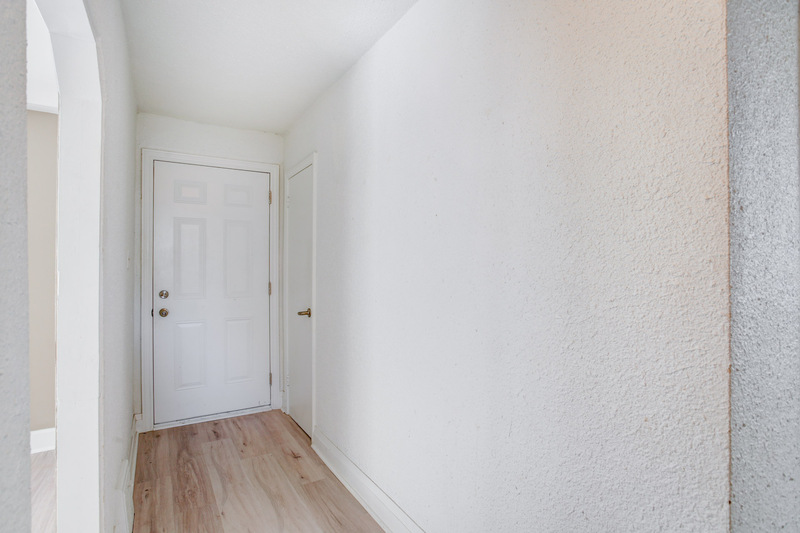 Look no further because this location is just steps to Yonge and Finch. 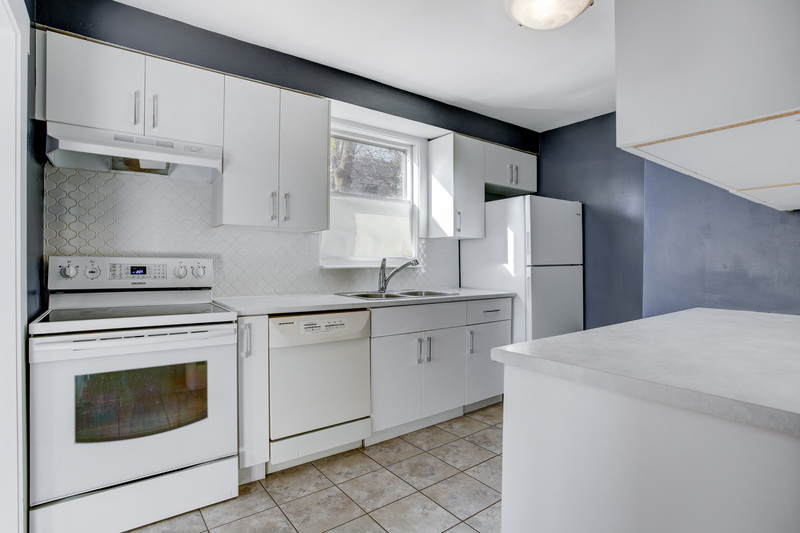 Close to Finch TTC, Starbucks, Shoppers, restaurants, shops, recreational community centre, parks, schools, easy access to Highway 401 & so much more!